If they click, they can select a membership to upgrade to. If there's no cost difference between their existing membership and the new one they can just switch membership type there and then. If there is a cost difference, they must pay the difference before the switch takes place. 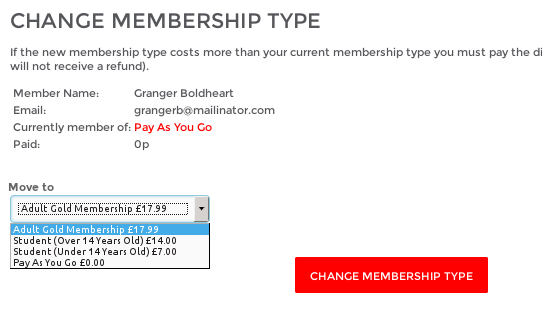 If you have multiple membership types (for example a 'silver' membership and a 'gold' membership) you might want to run a campaign to get people to upgrade from one to the other. 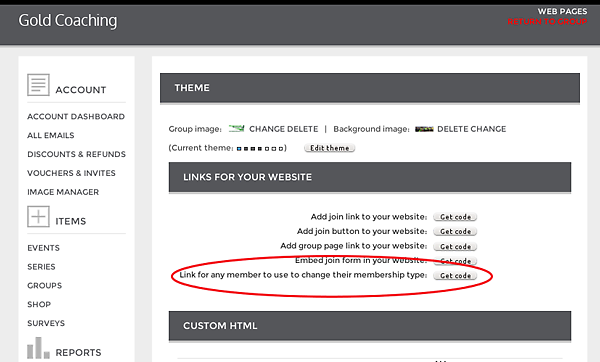 Rather than explaining to your members how to log in, go to their settings, click 'change membership type' etc., it's simpler just to send them a single link that takes them along this path. 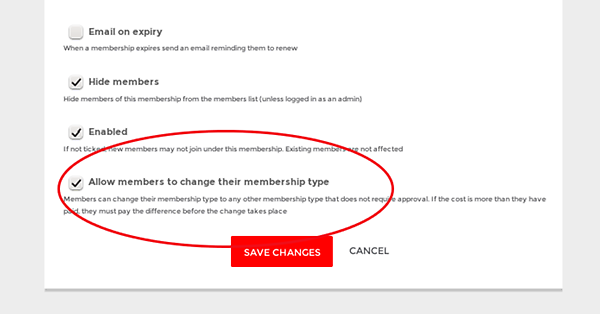 Copy that link and you can send it out in your campaigns - members will be asked to log in and then taken to the 'change your membership type screen' where they can upgrade and pay the difference. That's all for now - let us know if there's anything else you'd like to use this feature for!